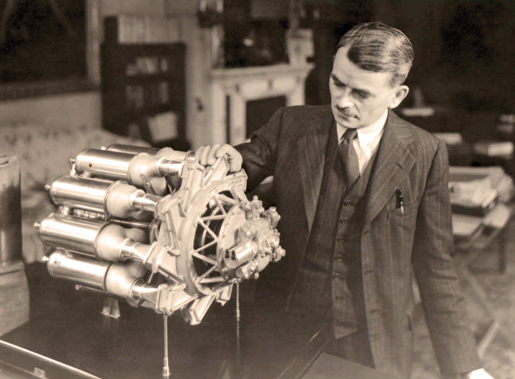 Sir Frank Whittle (1 June 1907 - August 1996), the inventor of jet propulsion, patented in January 1930. By the end of the war, Whittle's efforts resulted in engines that would transform world transport shrinking the globe like never before. 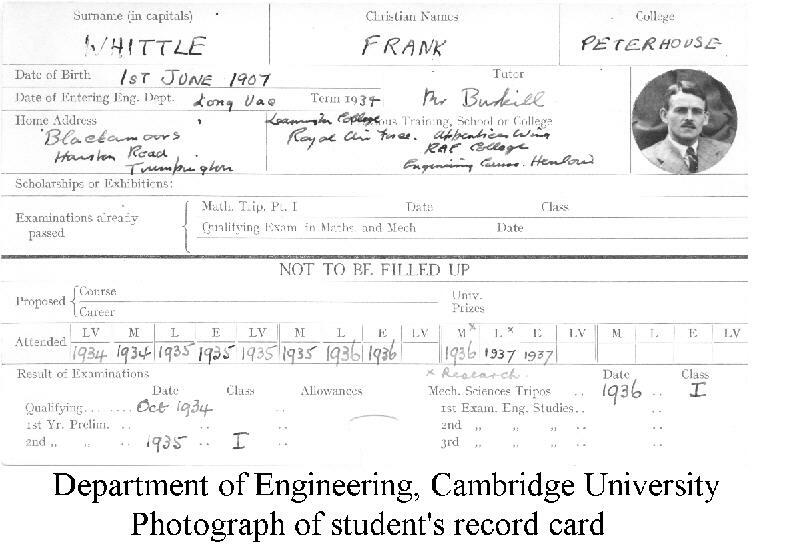 Whittle was born in Earlsdon, Coventry Warwickshire, England on June 1, 1907, the son of a mechanic. Aged just 22 in 1930 Whittle sent his new idea about jet propulsion to the Air Ministry to see if there would be any interest and give Britain the edge in aviation. 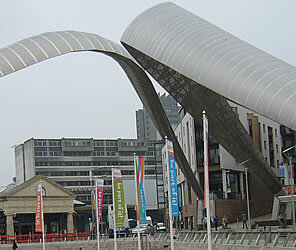 The RAF returned the idea to Whittle, they referred to the design as "impracticable." Others in the RAF thought Whittle was onto something, in particular Johnny Johnson convinced him to patent the idea in 'January 1930' *. Since the RAF was not interested in the concept they did not declare it secret, which meant that Whittle was able to retain the rights to the idea, which would have otherwise been the property of the RAF. This rejection would later turn out to be a stroke of luck for Whittle, but because his idea was available to the public, other's overseas (who were preparing for war) were able to study his designs. Whittle's jet engine patent lapsed in 1935, he could not afford the renewal fee of '£5'. Soon after this he was approached by two ex-RAF men, Rolf Dudley-Williams and J. Tinling, who wanted to expand the development of his engine. The three incorporated as Power Jets Ltd. in 1936 with a bank loan of £2,000. Work was progressing on the experimental engine at a factory in Rugby, Warwickshire. Power Jets completed the engine, which ran successfully on April 12th, 1937. 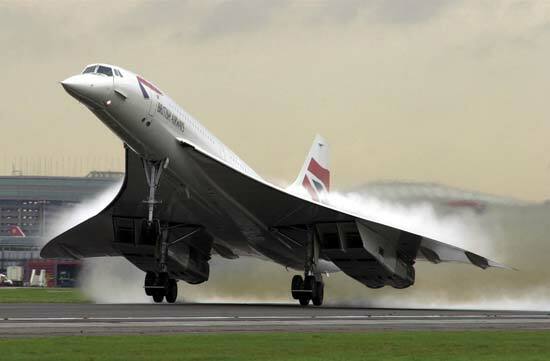 The engine was pronounced "streets ahead" of any other advanced engine and managed to interest the Air Ministry enough to fund development with a contract for £6,000 to develop a flyable version. Nevertheless it was a year before all of the funds were available, greatly delaying development. There were many delays and the lack of funding slowed the project. In Germany, Hans von Ohain had started work on a prototype in 1935 and had passed the prototype stage and was building the first flyable design, the Heinkel HeS 3. Whittle's efforts would have been far more advanced had the Air Ministry taken a greater interest in the design. When war broke out a contract for full-scale development was immediately sent to Power Jets, later a number of tenders to various companies were asked to set up production lines for up to 3,000 engines a month in 1942, all of a sudden the Government could find the money. Manufacturing of the engine was offered to BTH, Vauxhall and Rover. Eventually taken up by Rover only. 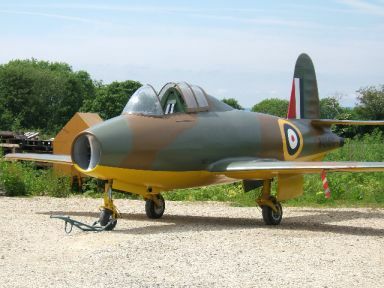 They also sent out a contract for a simple airframe to carry the engine, which was quickly taken up by Gloster Aircraft. In September 1939, the Air Ministry issued a specification to GAC (Gloster Aircraft Company) for an aircraft to test Whittles jet engine. Rover was unable to deliver the first W.1 production engine before Gloster's experimental airframe was ready. So manufacturing started at GAC Brockworth near Gloucester, but was later moved to Regent Motors in Regent Street Cheltenham because fear of possible bombing. 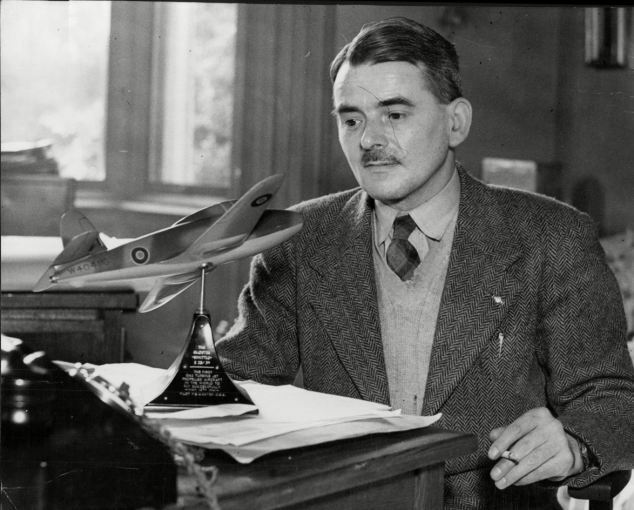 Gloster's chief designer, George Carter, worked closely with Whittle to design a plane. The engine was built from various test parts and they called it the W.1X, which ran for the first time on 'December 14, 1940'. This engine powered the Gloster E.28/39 for taxi testing when it took to the air for a short hop at Brockworth on 'April 7, 1941'. There is now a monument to Sir Frank Whittle in the town of Gloucester. Not much of a likeness to the great man, I guess it would be called artistic. He is standing on a his invention looking skyward. A redevelopment of the Airfield where the first test took place near Brockworth has been named the 'Whittle Centre' it includes a pub called the Whittle. 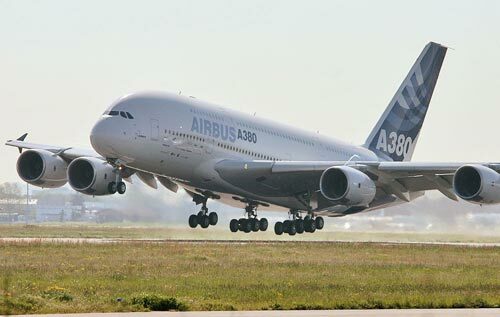 The jet engine remains the single greatest revolution in aviation since the Wright brothers flight in 1903. Imagine a world now without this invention. The jet engine made long haul cheap flight possible not just for the rich but for the masses. 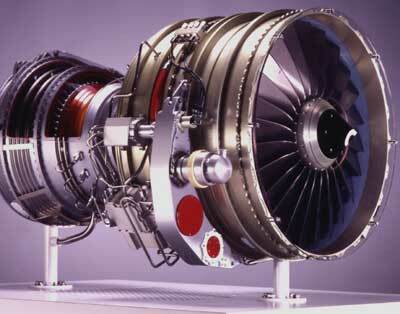 Many of us would never have had the opportunity to see many wonders around the world without Whittle's jet engine.